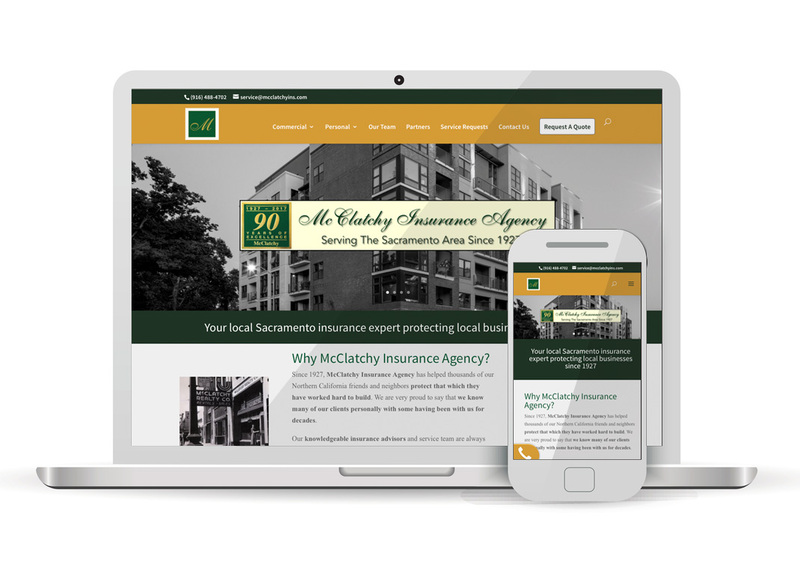 Since 1927, McClatchy Insurance Agency has helped thousands of our Northern California friends and neighbors protect that which they have worked hard to build. We are very proud to say that we know many of our clients personally with some having been with us for decades. Our knowledgeable insurance advisors and service team are always here for you to answer any coverage questions, make changes to your policy and most importantly help you obtain the best coverage value now and into the future—We give you the personalized attention you need to protect that which you worked hard to build and value the most.